This baby carrier is so comfortable! Gives me great support on my back but most importantly my baby is so comfy and cozy in it. She falls asleep as soon as I put her in it. And I love how it was made with such great quality! You really canâ€™t compare to others. So comfortable and baby loves it. She didnâ€™t like the mesh of the bjorn we had but is fascinated by this!! I needed a baby carrier and a friend let me borrow her Babybjorn. It was so uncomfortable and my son felt way too big for it. Iâ€™m so glad I purchased the Ergobaby. My son fit in it no problem and felt way more comfortable for me. This carrier is Extremadura easy to use. One of my favorite features it how easily it can go from the wide seat to narrow. At first I hated how loud the Velcro was but it hasnâ€™t been a serious issue. I just try not to take it off while baby is sleeping. I also love that because of the Velcro I seem to get a much better fit than my other carriers. Brought to you by the brand you love and trust, Ergobabyï¿½s Four Position 360 Carrier offers you the ultimate in flexibility of wearing your baby in the ergonomically supported front -inward, back, hip and now front-outward carry positions. 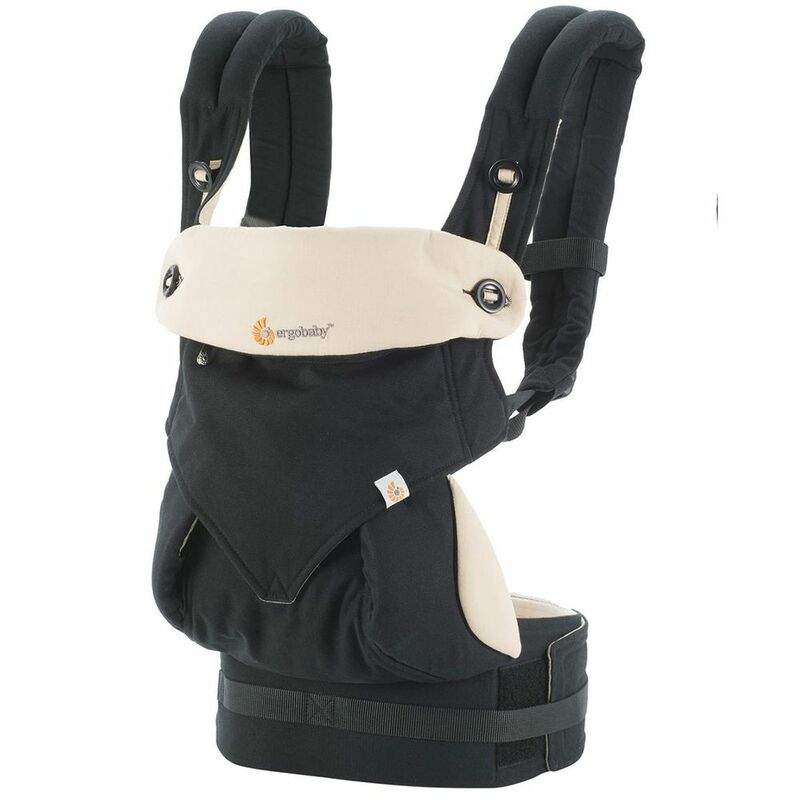 The Ergobaby Four Position 360 Carrierï¿½s innovative design features a structured bucket seat to support your baby in an ergonomic seated position and for recommended hip and spine positioning. 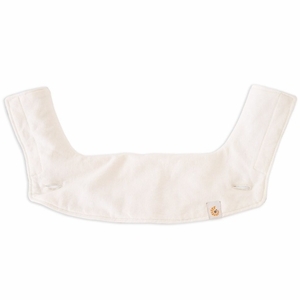 The revolutionary carrier seat is designed with buttons for an adjustable width that grows with your baby to ensure comfort and ideal hip positioning in all four carry positions. 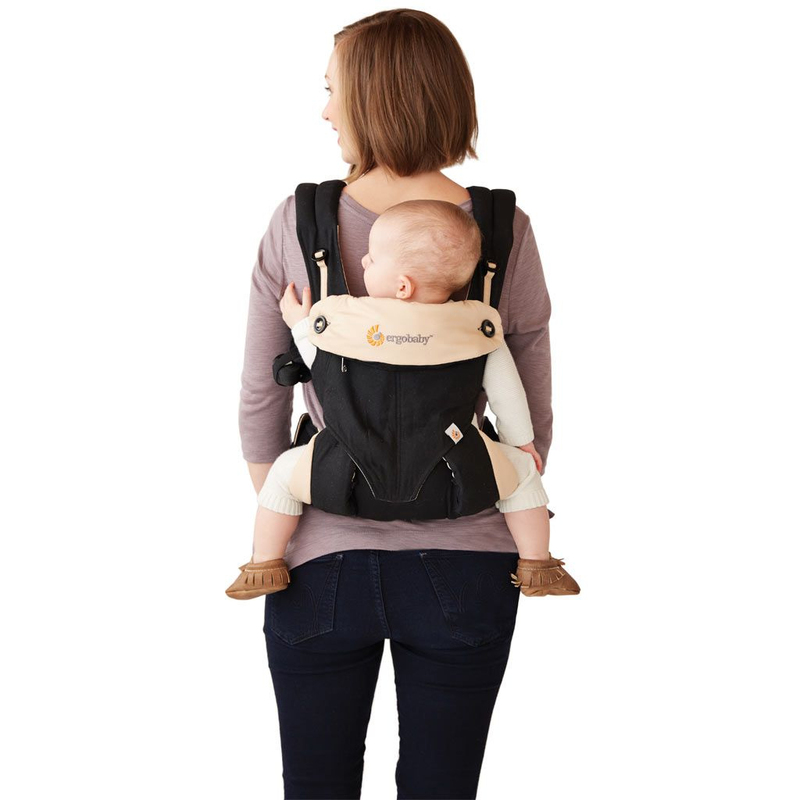 The carrier features an adjustable back panel to provide added height and neck support for your baby with a stowable hood to support babyï¿½s head while sleeping, protect baby from sun and offer mom privacy while nursing. 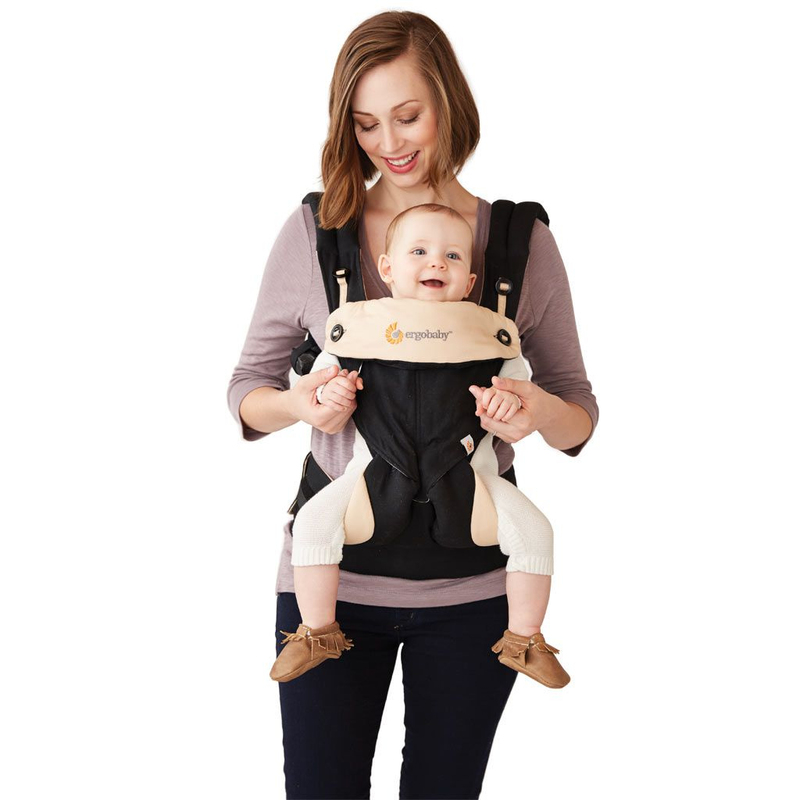 The Ergobaby Four Position 360 Carrier is usable from day one with your newborn with an Ergobaby Infant Insert (sold separately & for babies 7-12lbs/ 3.2-5.5kg) and through 36 months (up to 45lbs/15kg).